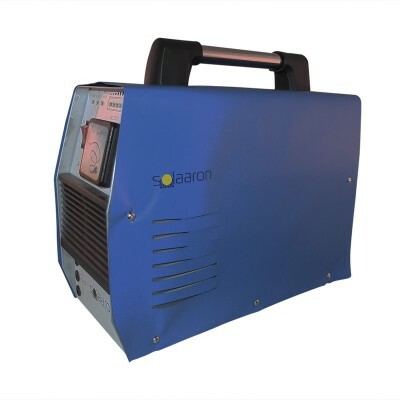 Solaaron solar generators are carefully designed with the user in mind first. Our solar powered generators are durable, affordable and compatible with industry standard solar panels and accessories. We do not believe in fancy expensive gimmicks that do not perform when you need your off-grid portable solar power the most. Our American customer service is helpful and honest. Try one of our portable solar power unit or accessories when enjoying the great outdoors or during a critical emergency or natural disaster. All Solaaron products come with free shipping and are backed by a warranty. Come step into the wonderful world of portable renewable energy.